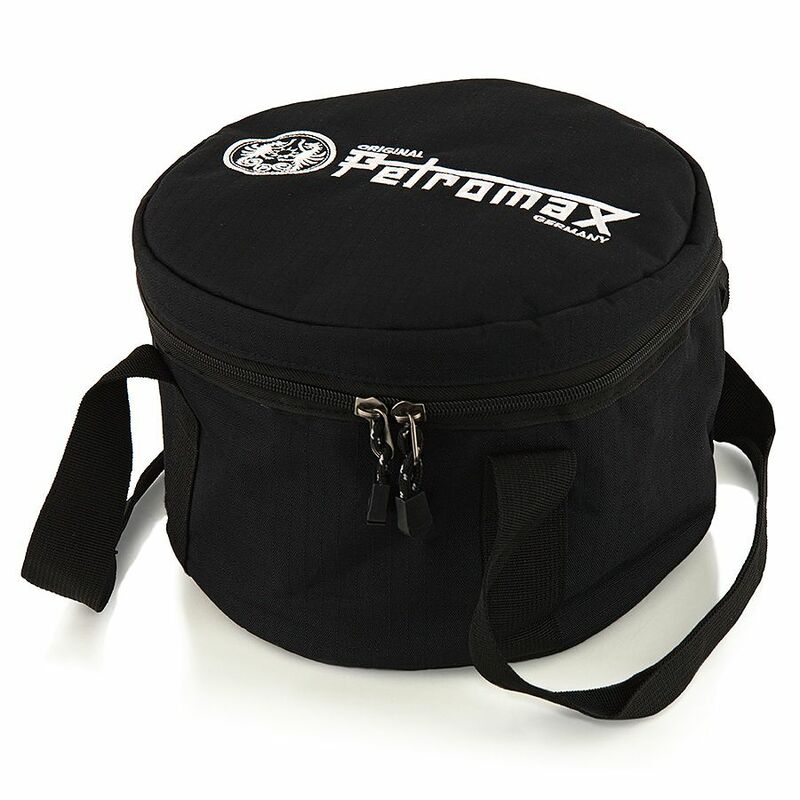 The Petromax Atago BBQ Grill Storage Bag is made for storing and transporting the unique Atago barbeque and is ideal for keeping your BBQ equipment enclosed within a VW Transporter campervan. 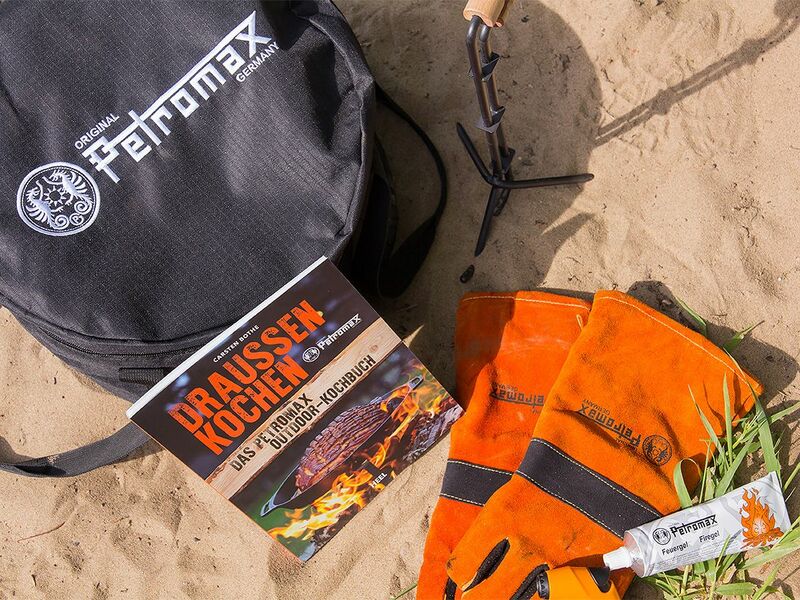 The storage bag has two sturdy carry straps making it easy to transport your barby whilst keeping the inevitable layers of soot away from the rest of your kit. This bag can also be used for storing large Dutch Ovens. 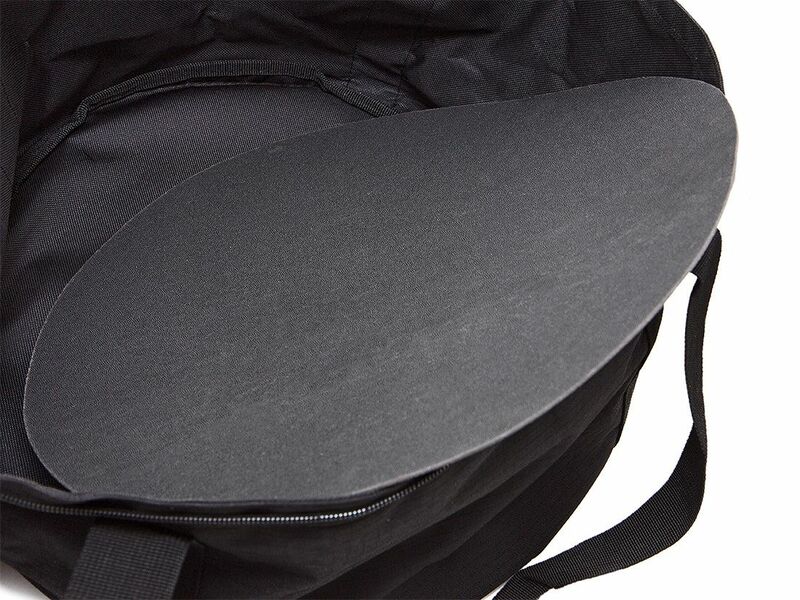 The bag is made from durable rip-stop nylon to protect against tears and has a reinforced base for extra strength. 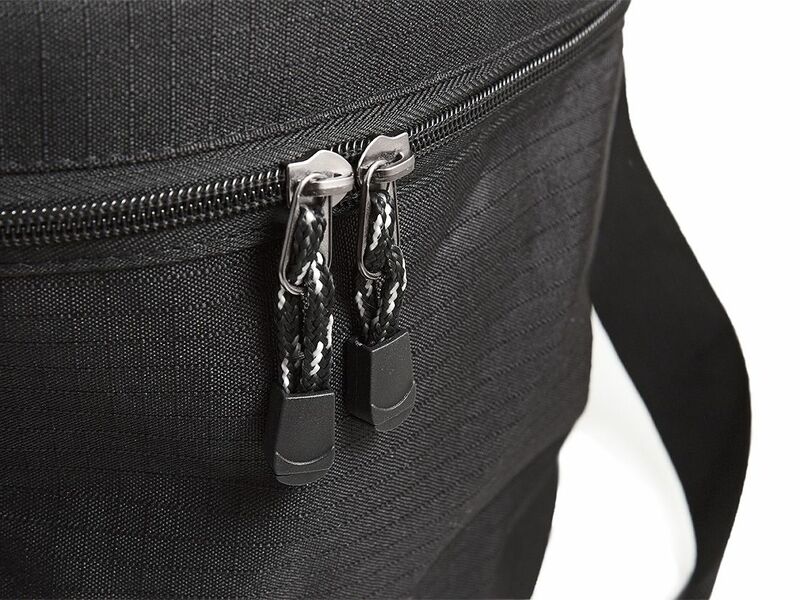 The underside of the bags lid has a zipped pocket along with two mesh pockets to store cooking accessories.